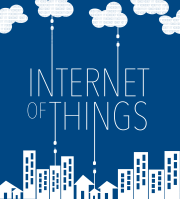 This week in IoT news, Kevin and I talk about AT&T’s plans to launch an NB-IoT network. Then we talk about the pros and cons of Marriott putting Alexa into hotel rooms. We also talk about a new voice assistant for the enterprise, HP Enterprises’ $4 billion investment in IoT, and digital rights management in smart fridges. We touch on a few more stories including an accelerator for the smart kitchen, leaked location data, a router that acts as a smart hub, and a clarification on the Thread news from last week. We then answer a question on how to view content from video doorbells and cameras on Alexa-enabled screens. 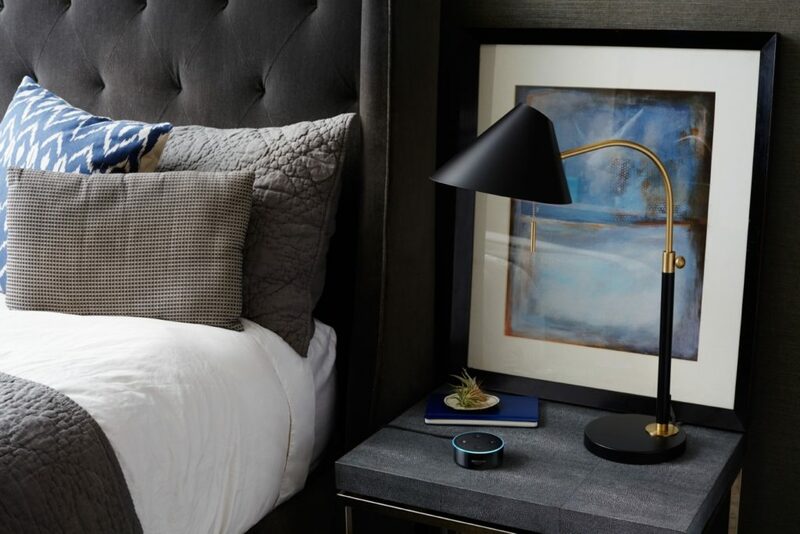 Amazon created a special version of Alexa for hotels. Image courtesy of Amazon. This week’s guest is Gabriel Halimi, CEO and co-founder of Flo Technologies who discusses his leak detection technology as well as the insurance market. We talk about why consumers will end up sharing their data with an insurance firm, what you can learn from water flow data, and Halimi poses a somewhat scary future where your insurance firm will know if you actually set your alarm that they offer a discount for. Enjoy the show. Wait, this fridge comes with DRM? With insurance and IoT, if you can’t join ’em, beat ’em.